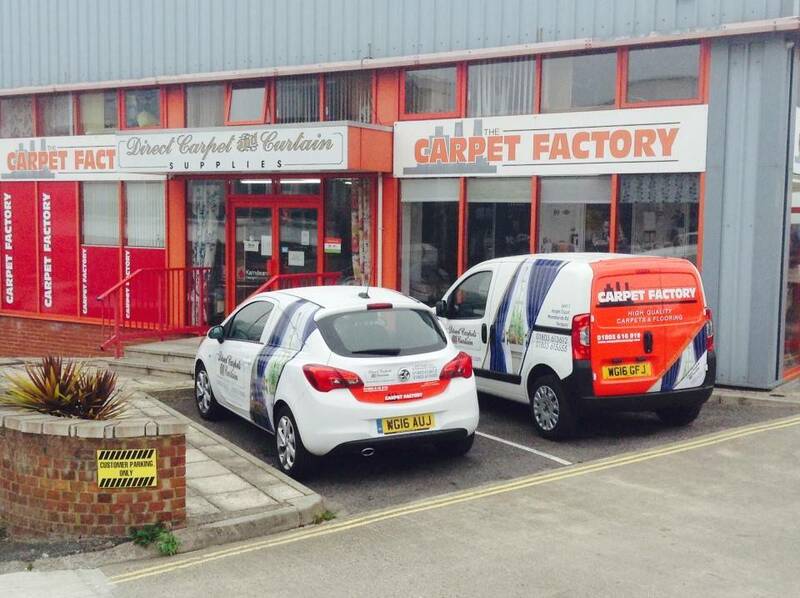 At The Carpet Factory, we offer a huge selection of discount carpets and other specialist flooring products for customers all over Torquay and Devon. For flooring in Torquay, there really is no better choice thanks to our level of choice, expertise and professionalism. We are a family run business and take a great deal of pride in the fact that we have been providing flooring to Torquay residents for over four decades. 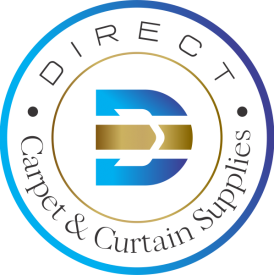 Why not drop by at our extensively stocked showroom and take advantage of the free parking to see the sort of carpets we have in stock? The friendly and knowledgeable team will be happy to assist no matter what sort of flooring product you are interested in. However, we are also renowned for our other sorts of products such as vinyl and commercial flooring. For example, you might require some anti-bacterial and slip resistant commercial flooring for your business premises. We can also offer plenty of advice on whether these sorts of products will work as well for a domestic flooring purpose, perhaps in a wet room or kitchen. Other high quality domestic flooring products on offer include leading laminates and Karndean. We even have curtains and soft furnishings to browse as well – much of it designed to coordinate well with the flooring on offer. Explore it all with the Carpet Factory.